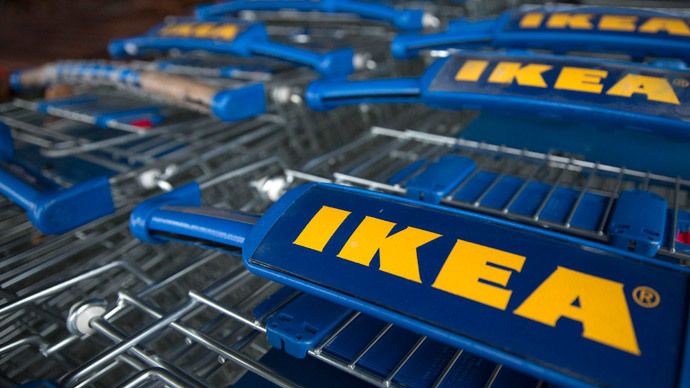 Citing safety concerns, IKEA has banned massive hide-and-seek games in its stores across the Netherlands, upsetting thousands of people who signed up to participate in several events in the coming weeks. Although the company presumably views the community-organized events as positive publicity, the risk to the public safety has proved a concern. The Facebook-organized event at the Eindhoven branch planned for May 16, which more than 32,000 people had indicated they would attend, is now being shut down. A 19,000-person event planned for April in Amsterdam has also been canceled alongside the Utrecht store ‘game’, to which 12,000 people RSVPd to participate. The rules of IKEA's hide-and-seek games, which have seen success in the past, are simple. Participants are encouraged to hide in displays and semi-open areas, with bathrooms and employee-only areas off limits. A time limit is set for about an hour per game. At the end, everybody is urged to proceed to a central meeting spot. IKEA’s hide-and-seek scheme has been around for years. Last year the company allowed one game at a store in Wilrijk, Belgium, in which about 500 players took part. Those who have signed up for the canceled event are now looking for other locations. Suggestions include Heuvel Galerie, a three-story shopping center in Eindhoven or Efteling, a theme park in the northern Netherlands.